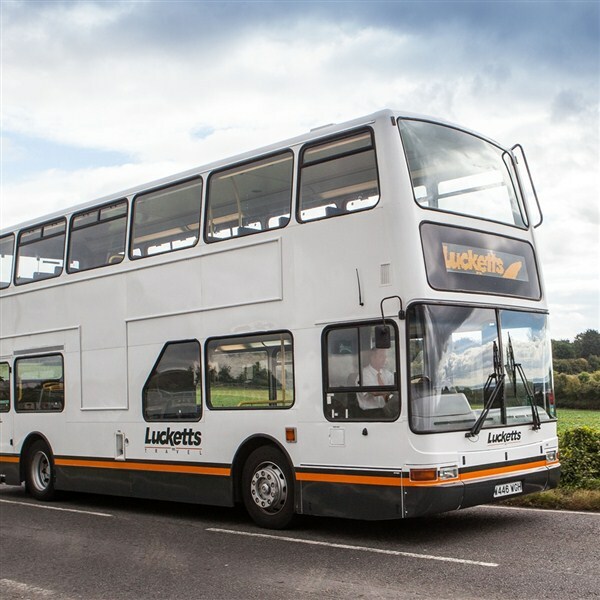 Are you looking for a dedicated transport solution that runs to a timetable tailored to suit the requirements of your business and needs of your staff? 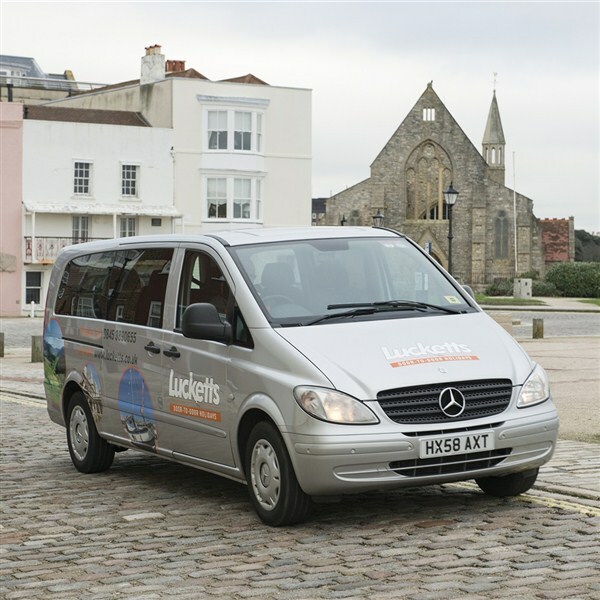 Lucketts Travel has extensive experience in operating employee travel schemes for local SMEs as well as multinational companies. 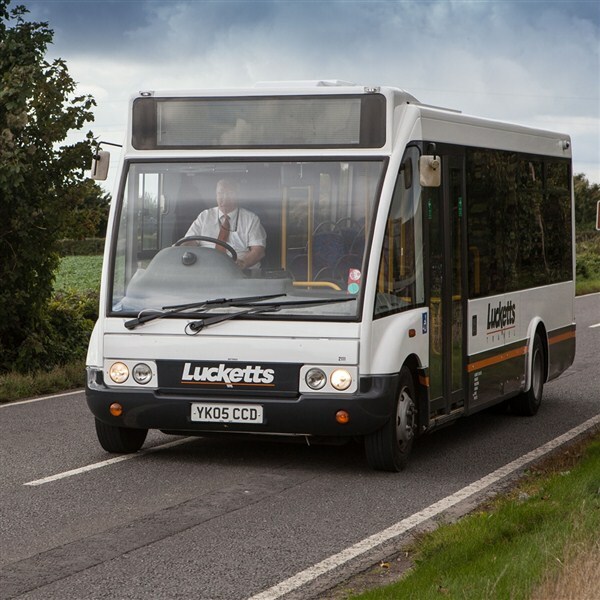 Not only can a workplace transport solution reduce congestion and emissions, it can alleviate parking problems, and by making the daily commute easier, it can help you attract and retain employees. 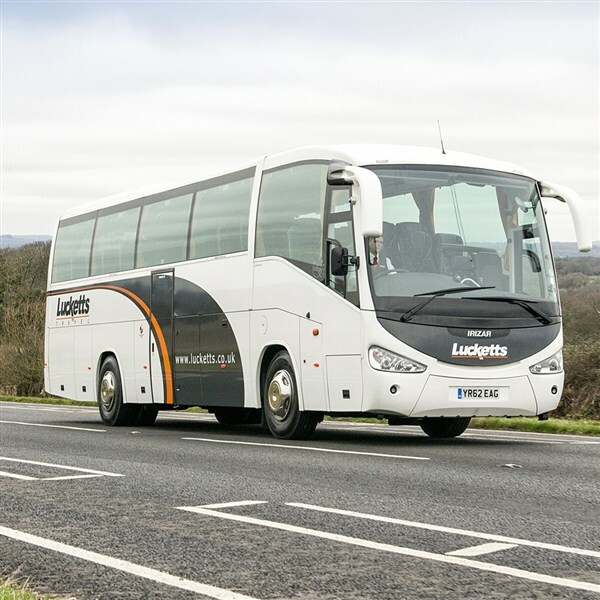 However big or small your requirements are, our large and varied fleet of luxury coaches, buses and range of people carriers mean that we can offer a timely, practical and efficient approach tailored to your business. 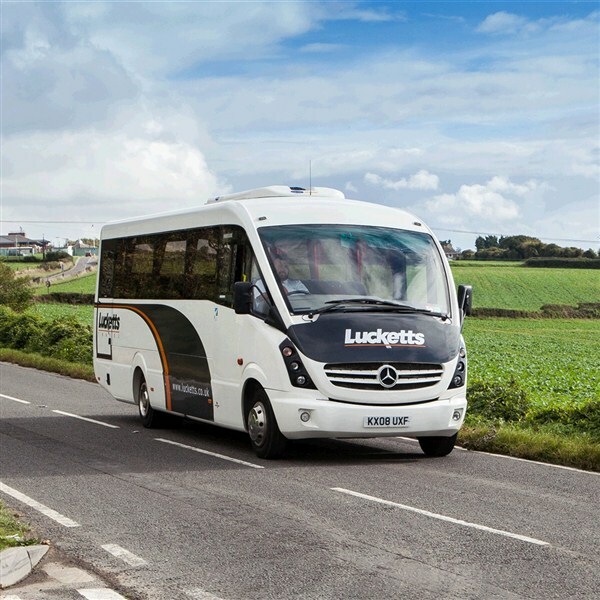 For employees, the commute by coach is an opportunity to relax, leave their cars at home, forget about the cost of fuel and arrive fresh and relaxed ready for the task ahead. 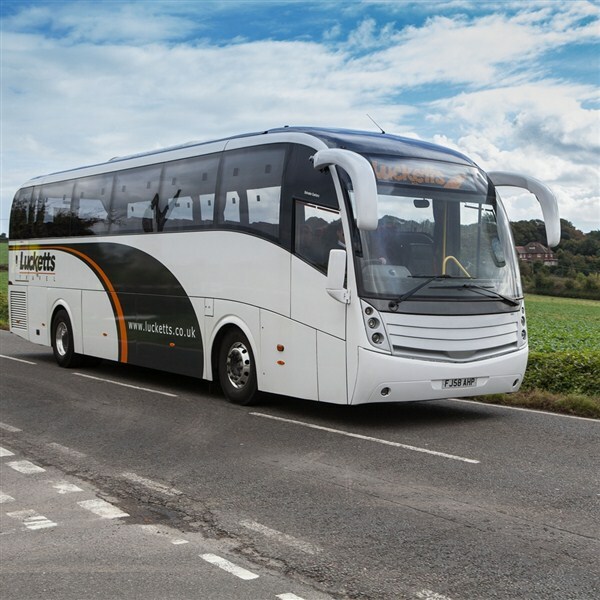 For a bespoke solution, contact us today and we'll be happy to arrange a meeting at a time and location of your convenience to discuss your requirements. 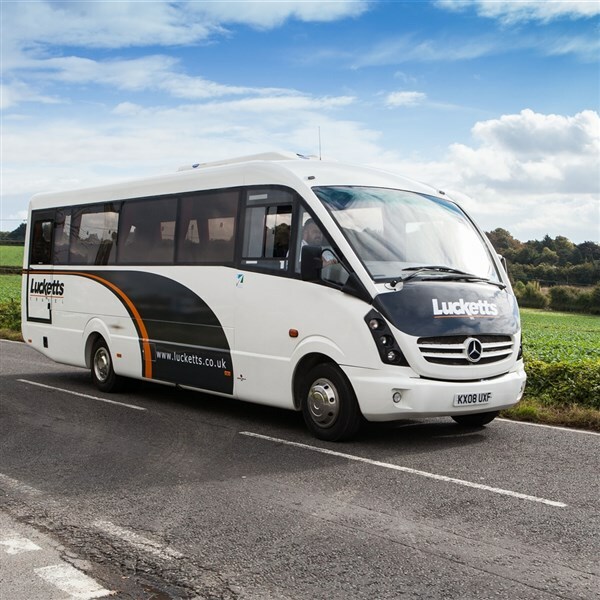 Lucketts Coach Hire - the South of England's (Hampshire, Dorset, Berkshire, West Sussex, Isle of Wight, and Wiltshire) leading private coach hire and corporate coach hire specialist.